What’s up good people?! Welcome to your weekly itsashort.com roundup where we talk short films, festivals and movies. The biggest news of the week has to be SXSW. Oh, you didn’t hear? 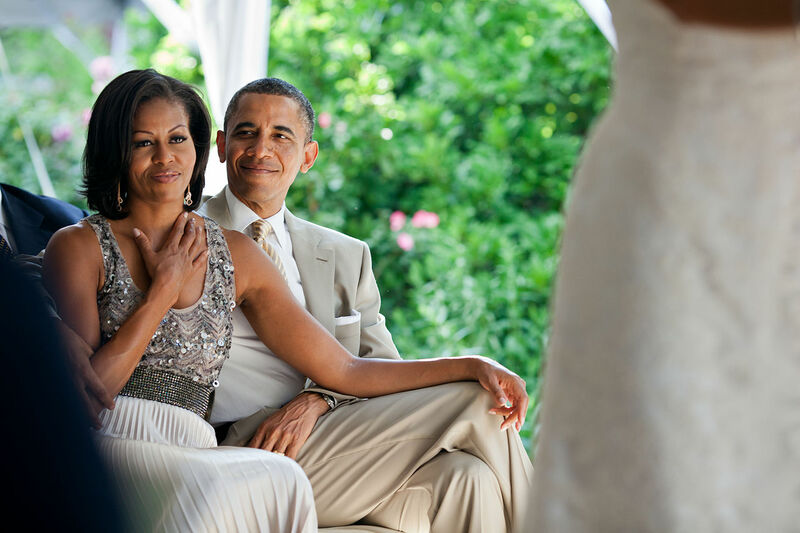 Barack and Michelle Obama will be keynote speakers at the music and interactive festivals. You read that right: The President and The First Lady. No they will not take part in the SXSW Film Festival, but the fact they are coming to Austin is still significant. It will mark the first time in SXSW’s 30-year history that a sitting President and the First Lady will participate in the event, according to the SXSW site. On Friday, March 11, President Obama will sit down with Evan Smith, CEO / Editor in Chief of The Texas Tribune, for a conversation about civic engagement in the 21st Century before an audience of creators, early adopters and entrepreneurs who are defining the future of our connected lives. Whatever the case, itsashort.com will be in the building and we cannot wait. Details regarding location, time, streaming, and access to these events will be announced on the SXSW website soon. Check back here. Do you know the story of itsashort.com and how it came to be? Founder Chris Boulware wanted to give life to the films of independent artists because many don’t have a platform to showcase their works. Short films are a passion of Boulware’s and they are becoming more popular than ever. …the Internet has allowed people outside the studio system to create and distribute their own work, and has helped filmmakers reach viewers around the world with unprecedented ease. As a result, short film is again becoming a vibrant and original medium in a blockbuster-driven, reboot-riddled industry. Itsashort.com is proud to be at the forefront of this movement. In two years, nearly 400 filmmakers have uploaded content to our site. To be a part of this burgeoning movement, feel free to register at itsashort.com to view our repository of award-winning short films and upload your own content. One more thing: get your popcorn ready. That is all. Itsashort.com is a platform for filmmakers and creators the world over. We love short films. Plus, we at itsashort.com want to introduce audiences to award-winning and award-nominated artists who create movies, web series and videos. Check out itsashort.com and register to see the wonderful work of these creatives here.